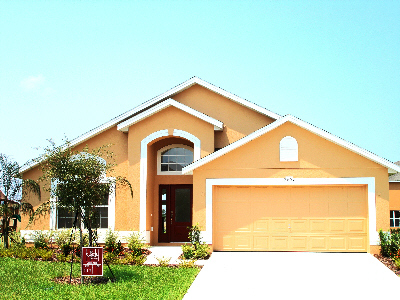 Owning a villa at Veranda Palms in Orlando means more than just basking in the Florida sun. 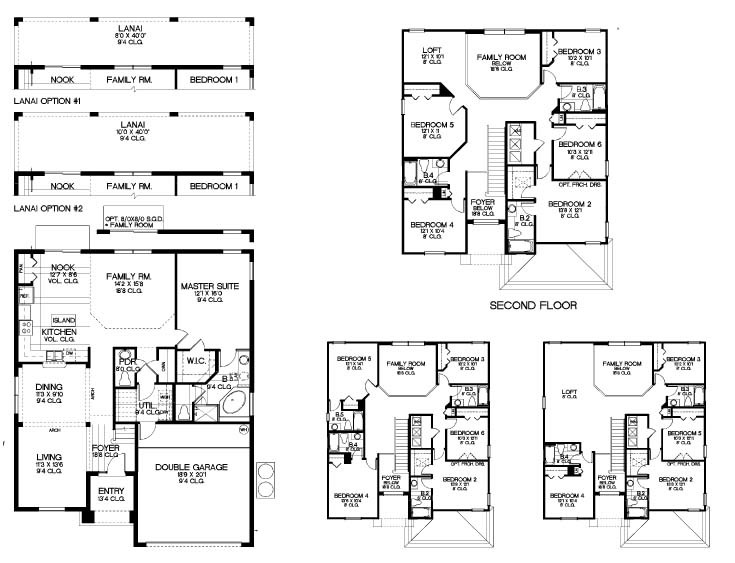 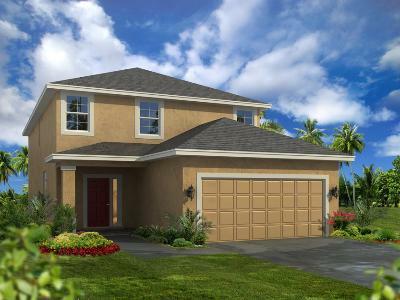 Finally, you can own a vacation home in a gorgeous community designed with style, value and tranquility in mind. 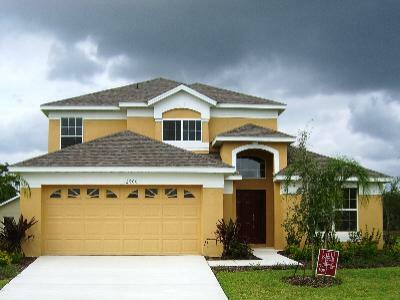 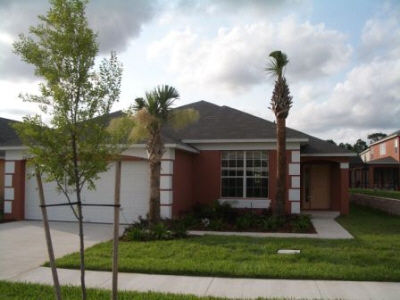 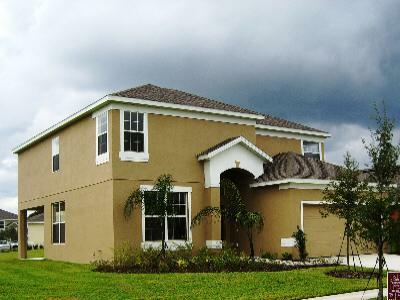 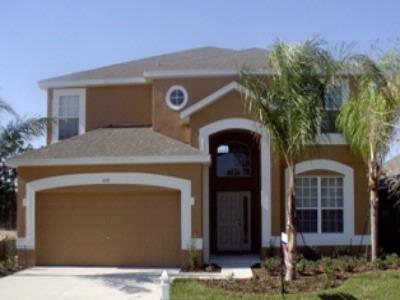 A villa at Veranda Palms offers a chance for everyone to enjoy what they love most about Orlando. 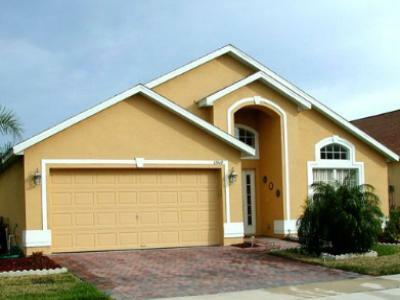 Visiting the nearby attractions, a day at the golf course or the mall, or an evening out on the town - all of this and more is only minutes away from your extraordinary home in Veranda Palms. 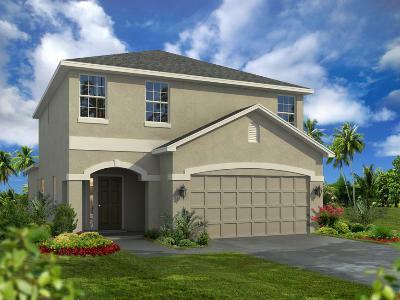 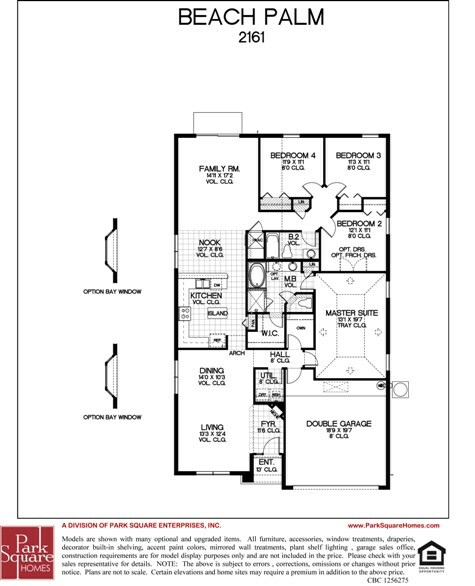 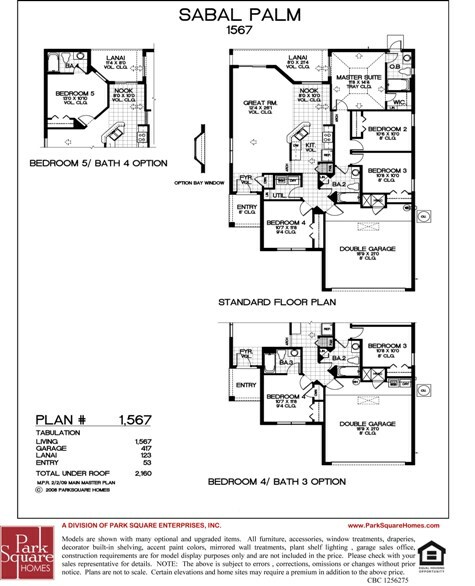 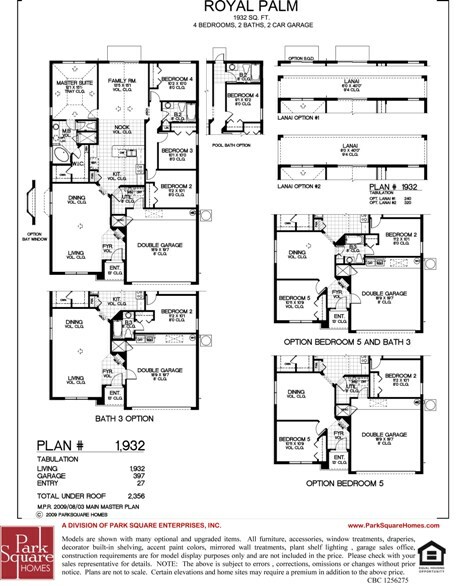 With plenty of room for everyone, the spacious home designs offered in Veranda Palms provide maximum style and value, carefully crafted to meet your demanding standards. 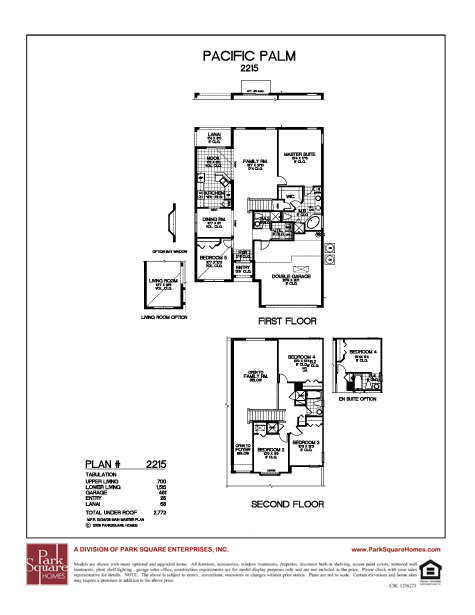 Choose from 4 to 6 bedroom homes with multiple ensuite bedrooms, a heated pool, tile flooring and many more outstanding features. 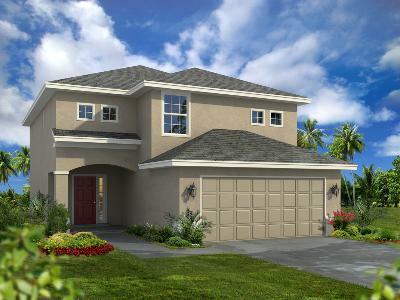 Turn the vacation of a lifetime into a lifetime of vacations with a new home at Veranda Palms!